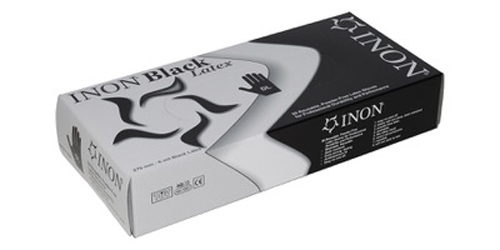 INON Rubber Fist Gloves Box 50 pc. Powder-Free, 270 mm. long and a little thicker as the disposable ones, 6 mil.